Boasting over 800 million users a month, WhatsApp has quickly become one of the most popular messaging services available today. Thanks to its low price, ease of use, lack of ads, cross-platform functionality, and great features, its popularity is well-deserved. 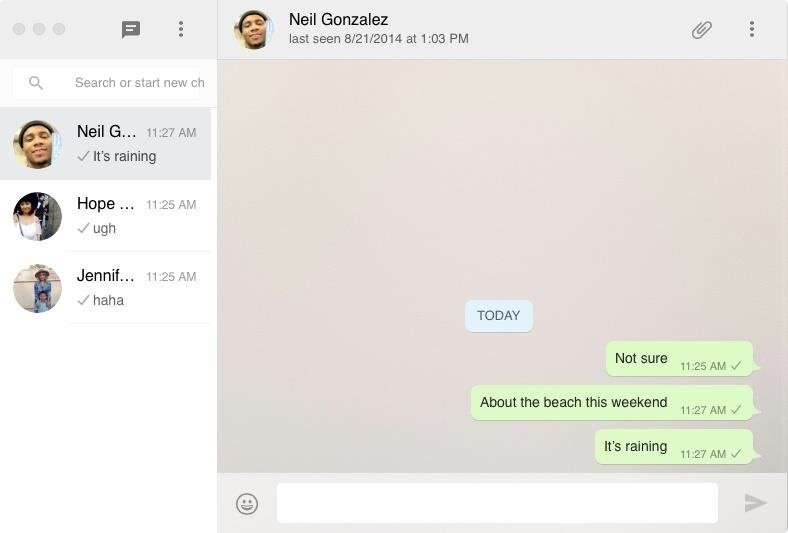 While there's a way to use WhatsApp through a web browser, sometimes it's just easier and more convenient to use a desktop app. One relatively new WhatsApp desktop client for Mac is called WhatsMac, which lets you message and share files from your computer without any browsers. Download WhatsMac from stonesam92's GitHub page or directly from this link. You can then unzip the file and move the app to your Applications folder, but before you open it, make sure that you've allowed apps to be installed from unidentified developers (if not already), or else WhatsMac won't open on your computer. Once you open up WhatsMac, you'll see a window with a unique QR code in it. You'll need to scan this code with your smartphone to sign in to your WhatsApp account. The process for scanning the QR code is different depending on whether you have an iPhone or Android phone. 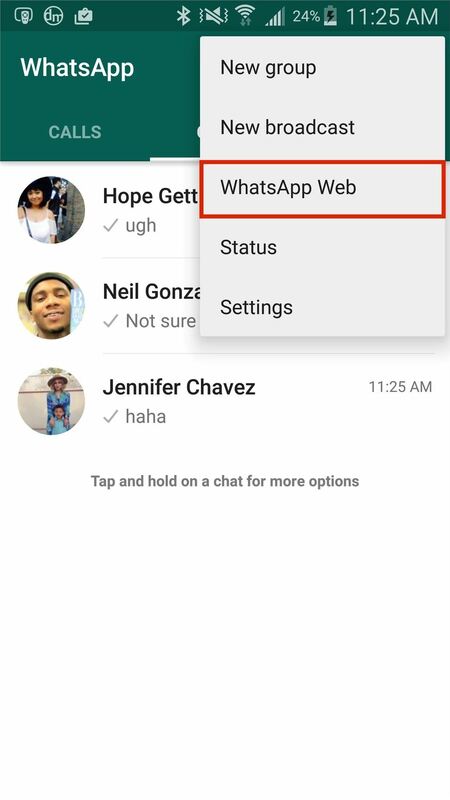 Inside of WhatsApp Messenger on your Android device, tap the three-dot menu at the top right, then select "WhatsApp Web." The camera will open up in the app, and you can then scan the QR code in WhatsMac. 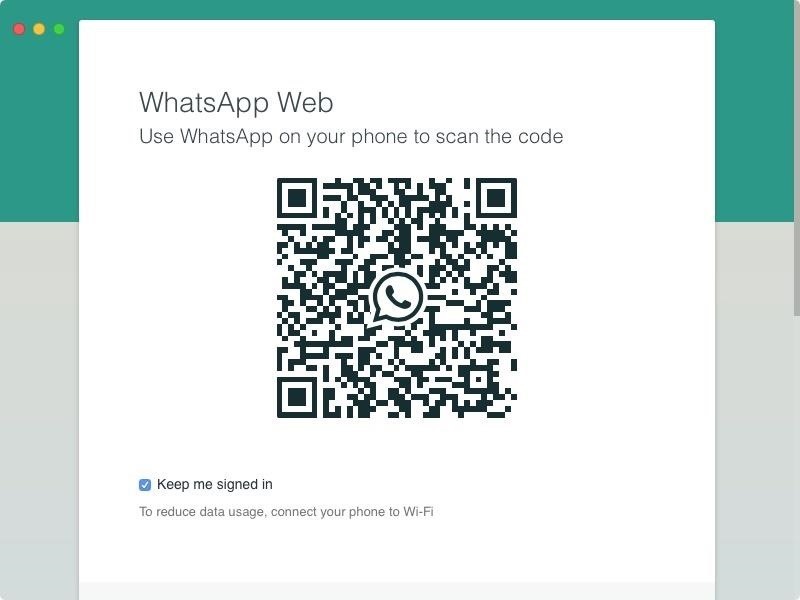 Unfortunately, the iOS version of WhatsApp Messenger doesn't have the option to scan QR codes like Android does, but there is a nifty workaround to connecting it to WhatsMac. First, you'll need to have Google Chrome installed on your Mac, as well as the ARC Welder app, which allows you to run Android apps on your computer. Next, you'll need to use an updated .apk for WhatsApp and run it through ARC Welder. For a little guidance on setting up and using ARC Welder, check out my guide on running Android apps on your computer. 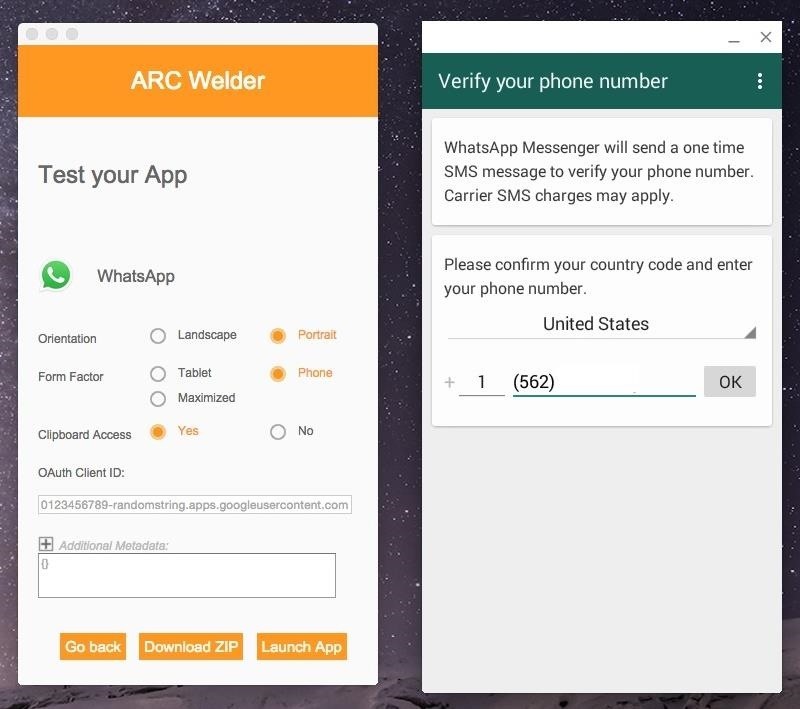 Now that you have the WhatsApp Android app running on your Mac in ARC Welder, enter in the phone number you used to sign up with WhatsApp, log in to WhatsApp, then confirm your account. 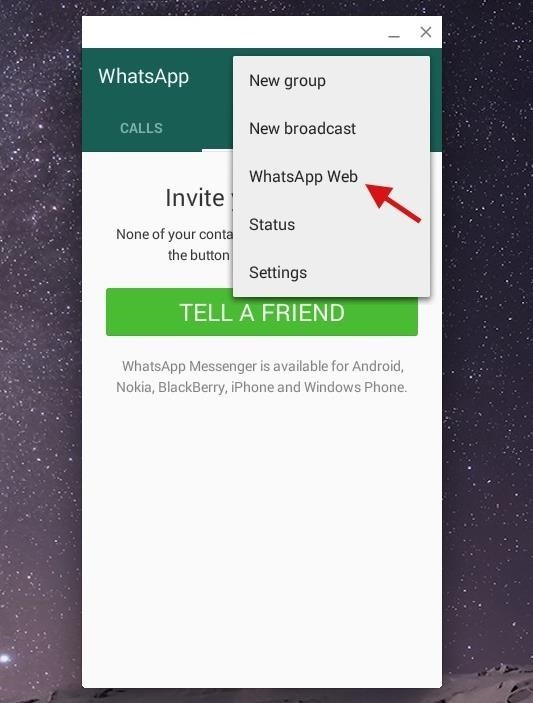 Once you're on the WhatsApp homepage in ARC Welder, click on the three-dot menu and then on the "WhatsApp Web" option, which will open your computer's webcam. Now comes the tricky part. You need to use your webcam to scan the QR code from WhatsMac on the display, but this can be done by holding up a mirror and reflecting the view of the webcam towards the QR code. Similarly, you can also use the front-facing camera on your smartphone to get the same result, which a user over at OS X Daily used to get it working. You could also just try taking a picture of it with your iPhone and showing the webcam your photo of the QR code. Almost instantly, WhatsMac will refresh to show all of your WhatsApp conversations. Just like the Android and iPhone version, you'll be able to chat for free, view multimedia files, and receive notifications (via the Notification Center in Mac OS X). 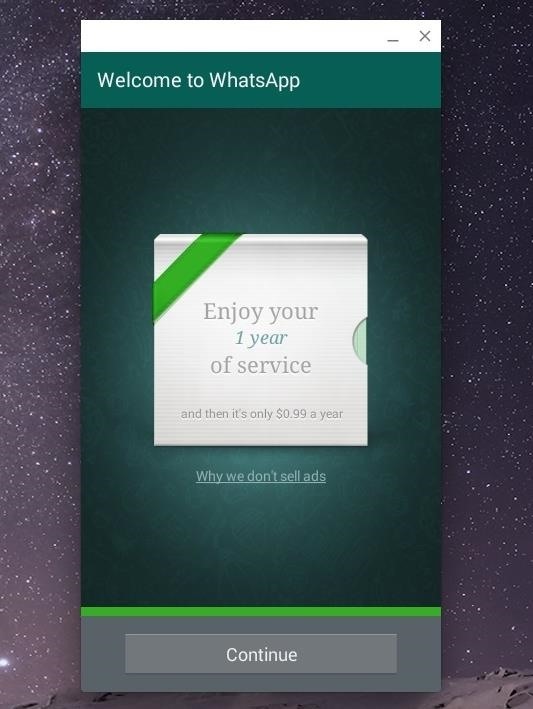 In case you don't want to download the desktop client, you can also use WhatsApp Web directly from your web browser in order to send messages and share media. 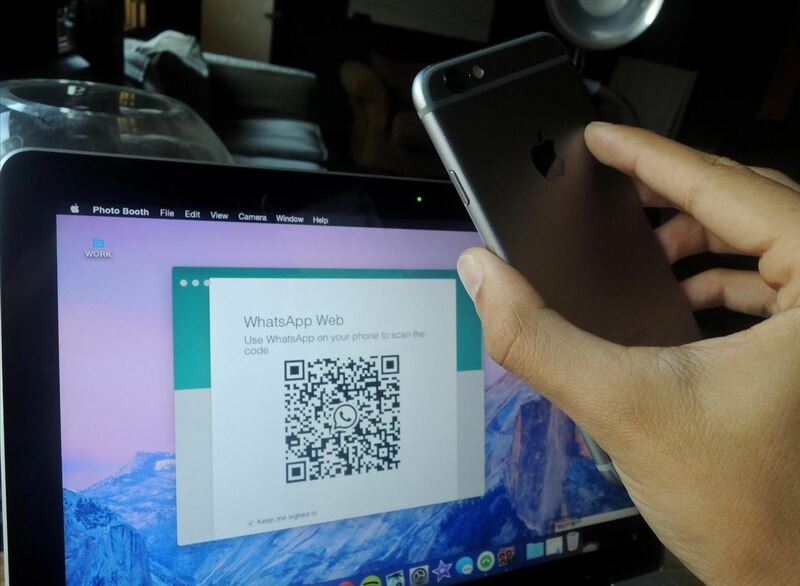 Just like WhatsMac, you'll have to scan the QR code with your smartphone, though. Maybe sometime in the near future they'll release an official WhatsApp client for Mac, but for now WhatsMac is a suitable alternative. Try it out and let us know how well it works for you. 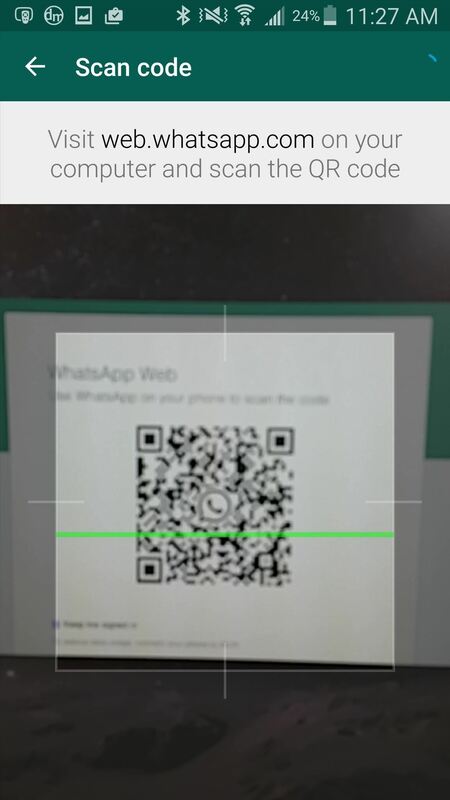 For Mac: no need to use ARC Welder -- QR Scanner is now part of WhatsApp iOS app! Thanks this is v useful! However, the latest .apk doesn't seem to be working? I've tried the last three releases. All the same, when I add and configure it there's no option to launch the app, only test it. And when I test it, I just see an icon in a window for a few seconds then it crashes... Any suggestions? Hey! they just released a whatsapp client to mac!!! yoo hooo!! Excellent article its useful Web Whatsapp.